When the Mayor of Albury, Alderman William Jones, opened the City’s Botanic Gardens with the planting of an English Elm tree in 1877, he created an icon which has stood the test of time. ClimateWatch is a national environmental monitoring program developed by Earthwatch Australia with the Bureau of Meteorology and The University of Melbourne. This walk is a ClimateWatch trail, where we ask you to look for different species of plants and animals and record their behaviour and life stage in the name of science. Walk the ClimateWatch trail and observe the plants and animals that are most sensitive to future climate change. Record what you see using the free ClimateWatch smartphone app, available through iTunes or Google Play. 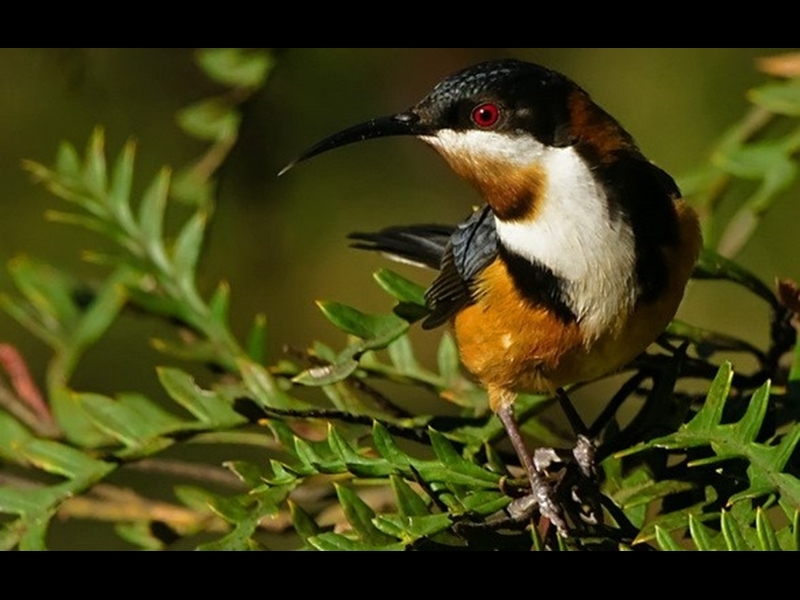 The first stop on the ClimateWatch trail is the Eastern Spinebill. 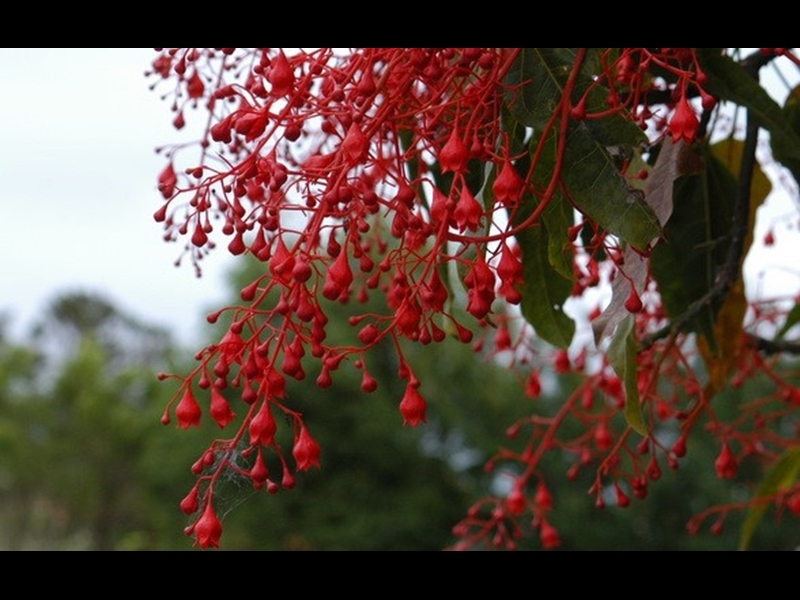 You will probably spot them around flowers, particularly fuchsias and correas. 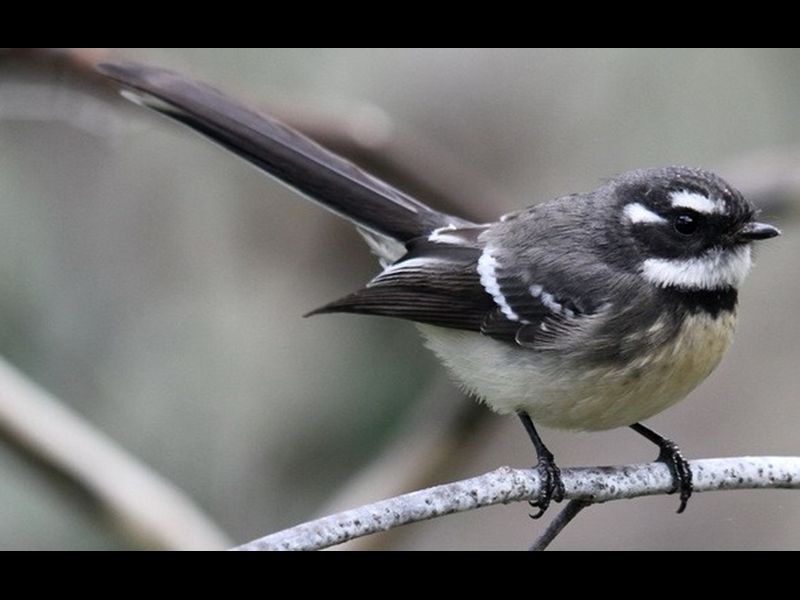 Look for this little, dark grey bird. It usually has an agile but erratic flight, can you notice something different? Follow the chirping of these birds. Can you hear them singing "sweet-pretty-creatures"? This beautiful native tree on your left has striking red flowers. Are they out today? 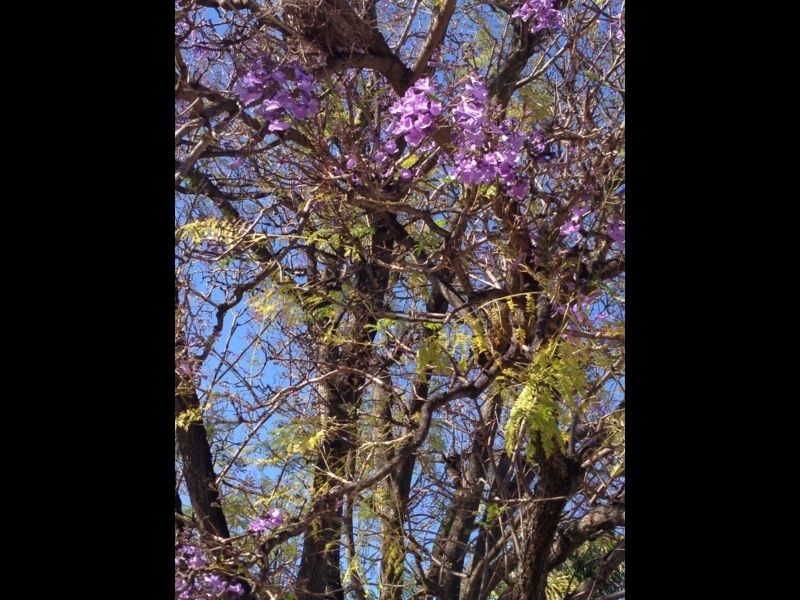 Stop in at the mighty Jacaranda tree on the right. 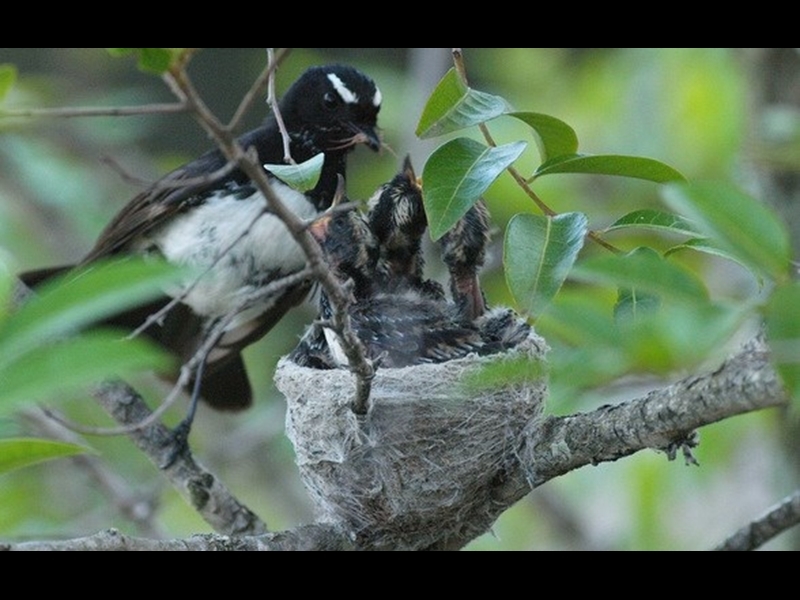 What stage of its annual life cycle is it up to? Don't forget to record what you see on the ClimateWatch app. 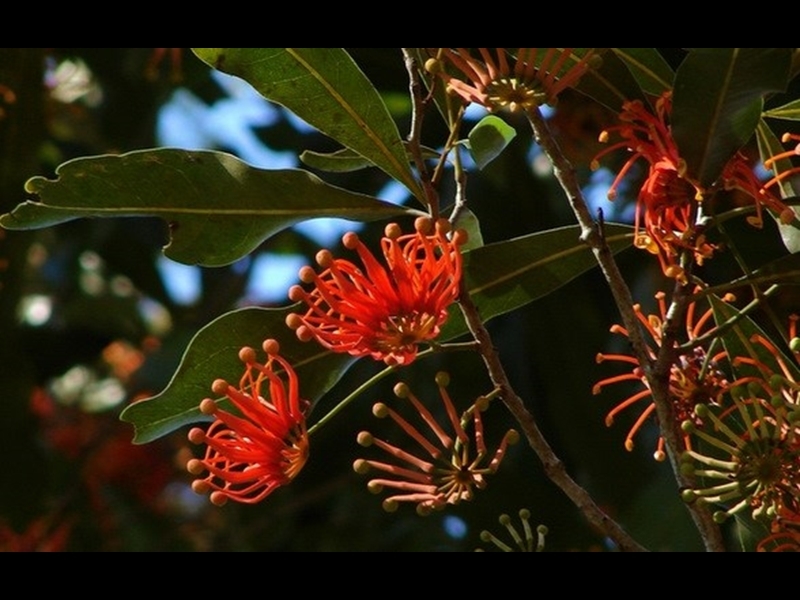 An iconic Australian tree which flowers in spring. 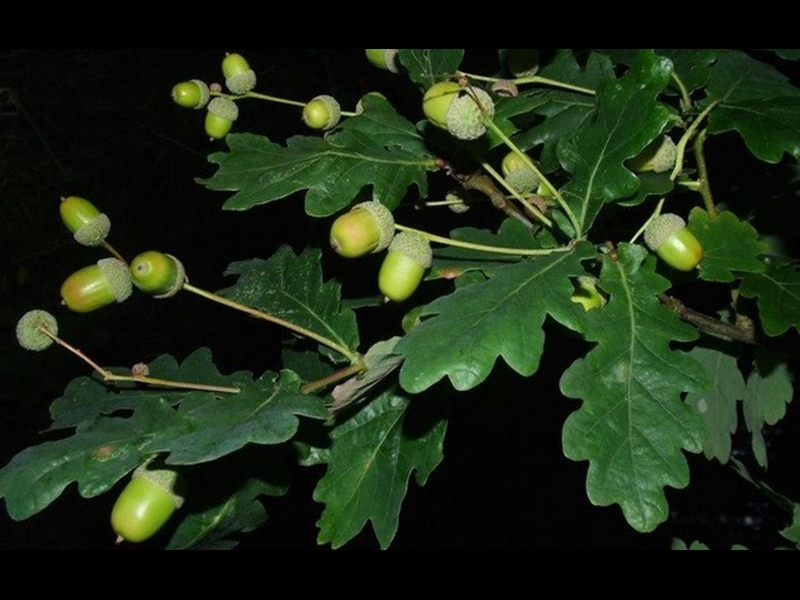 Scientists think that these trees and others might flower earlier due to climate change, so please record what you see. 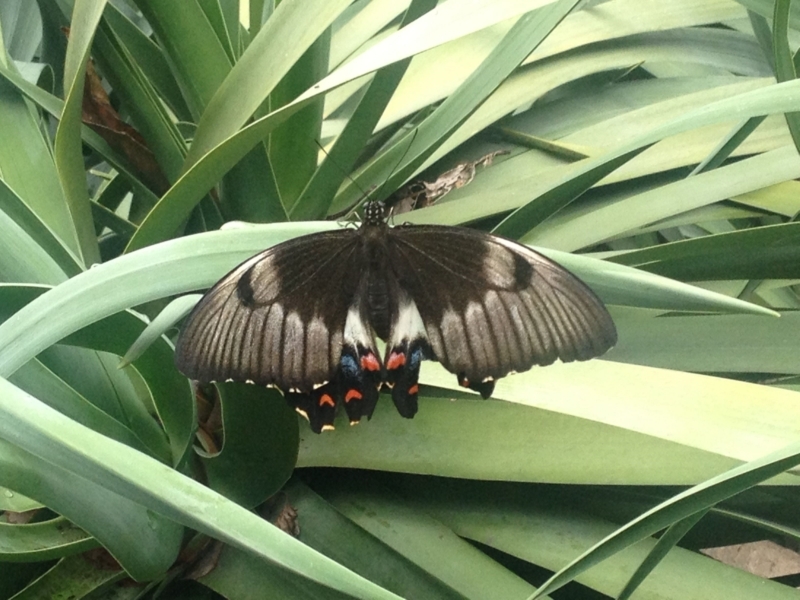 From October through May, you will have the chance to spot their beautiful wings. Upload the image on ClimateWatch and help the science to save our environment. Take a picture of a female and male Jewel spider. 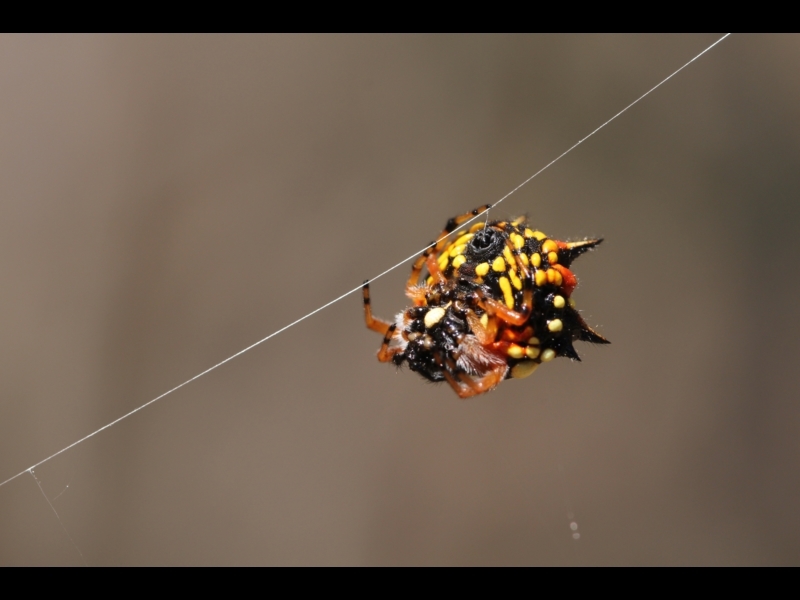 Females sit in the middle of the web and males can be found in the vegetation around the web.